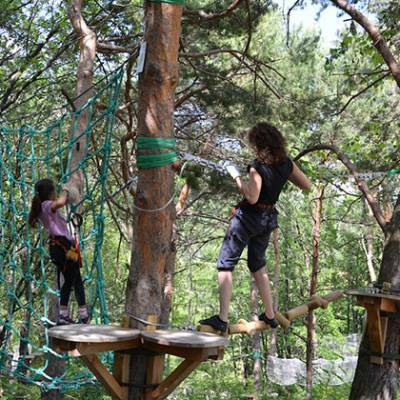 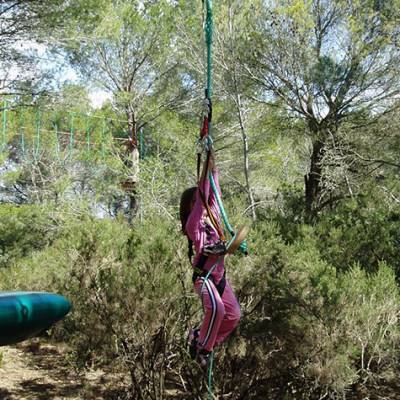 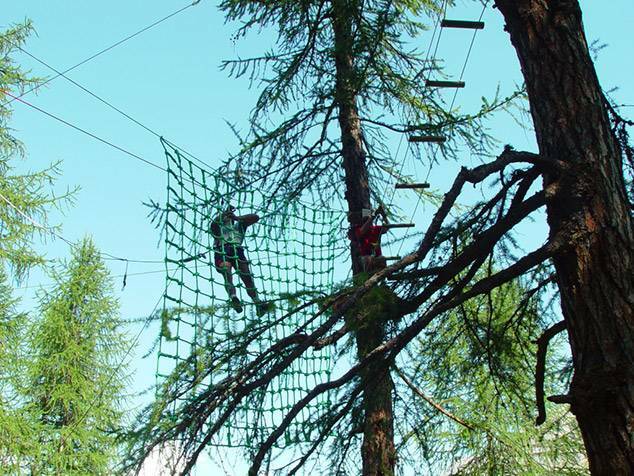 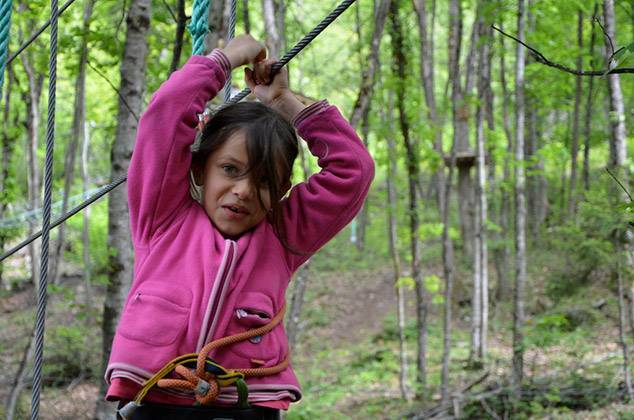 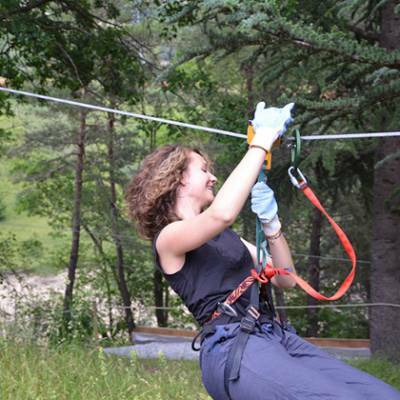 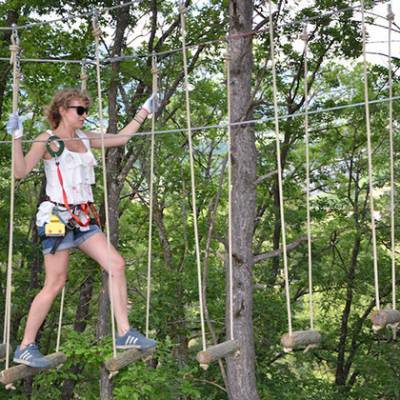 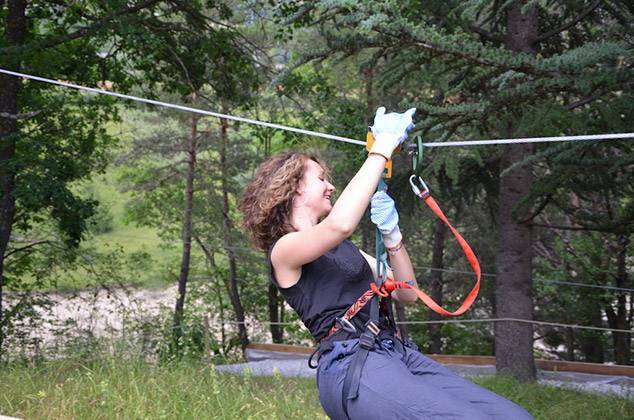 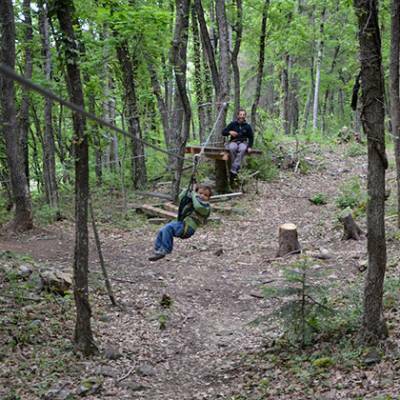 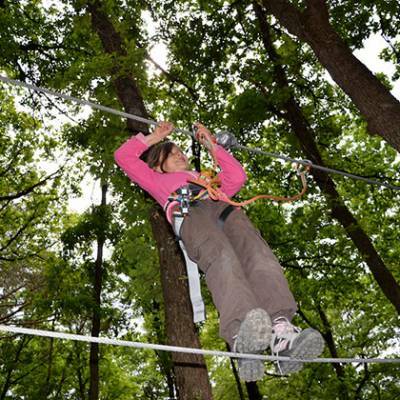 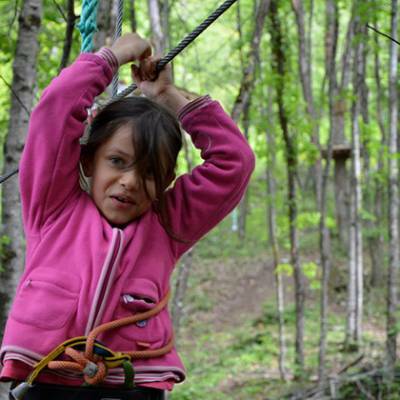 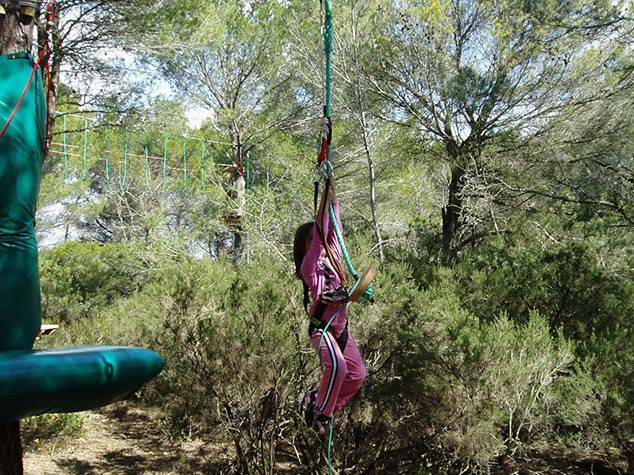 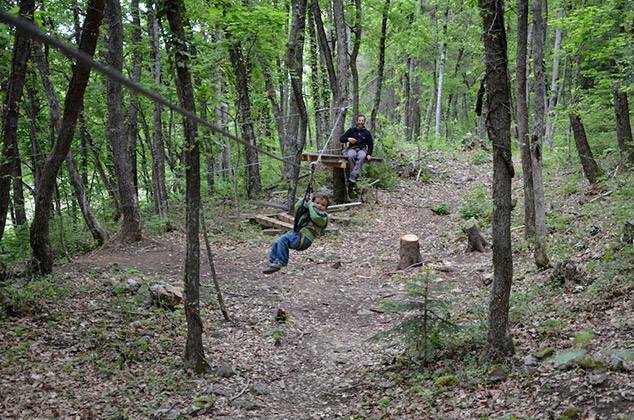 High Ropes Adventure courses are essentially elaborate obstacle courses set up in the trees at various different heights. 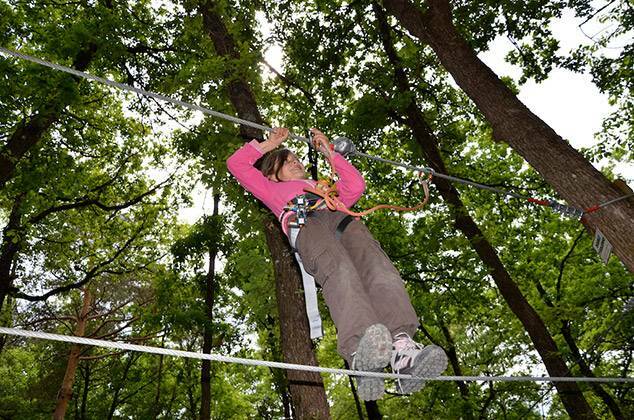 You wear a harness with cows tails attached and using the network of safety wires (to make sure you don't fall off) you navigate your way around the courses. 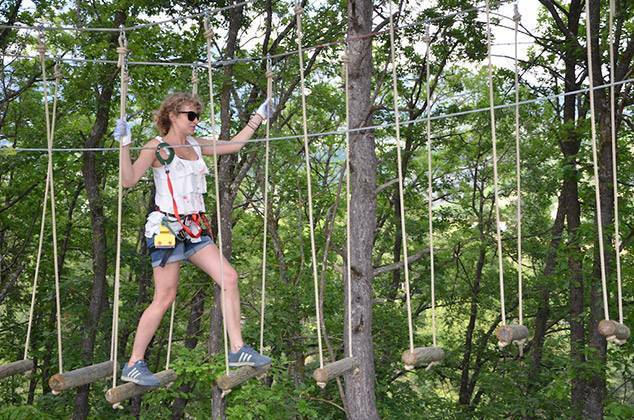 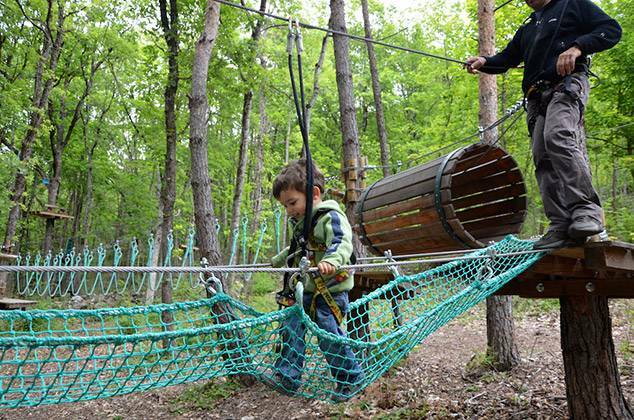 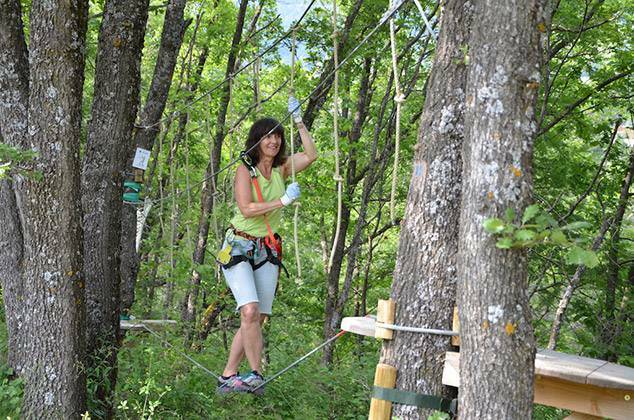 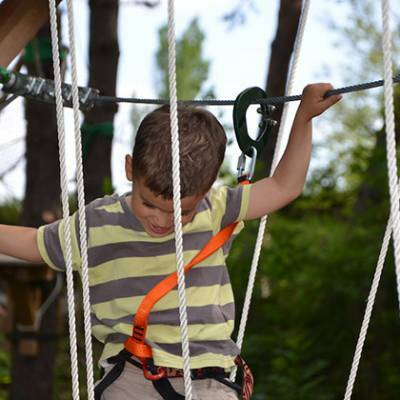 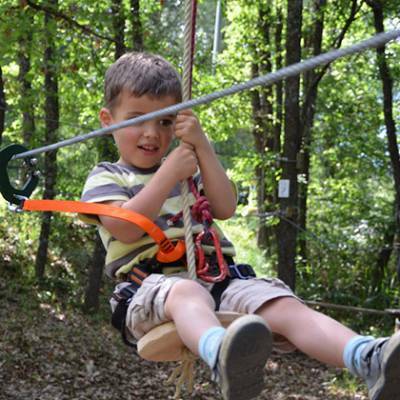 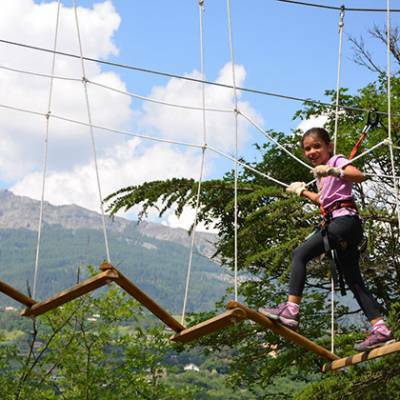 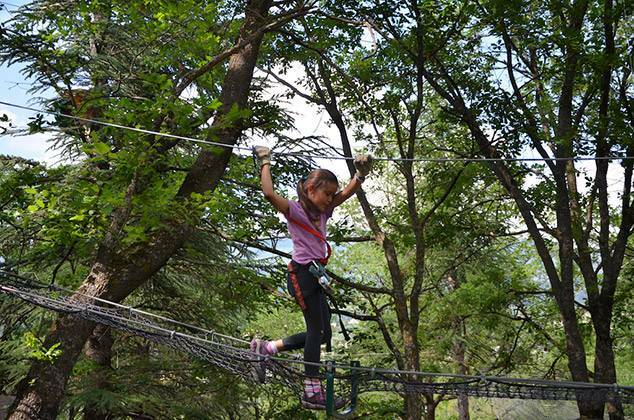 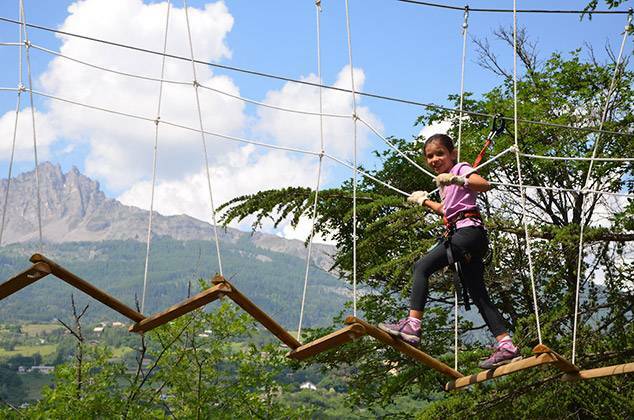 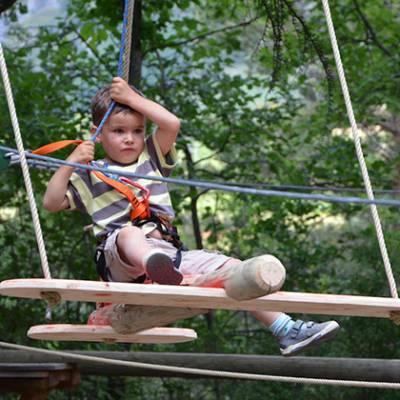 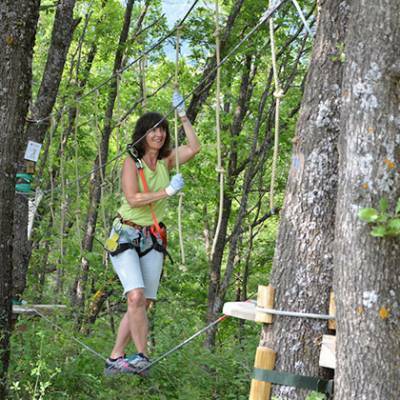 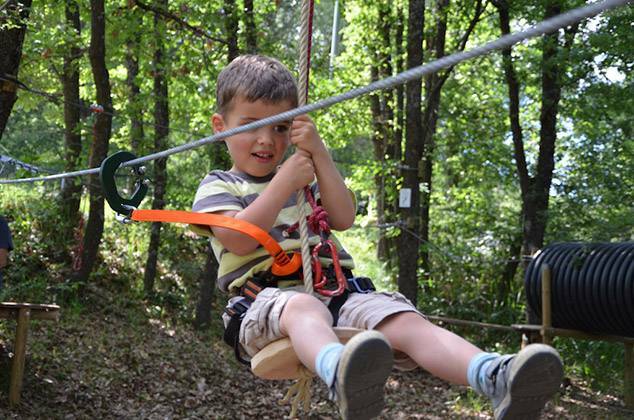 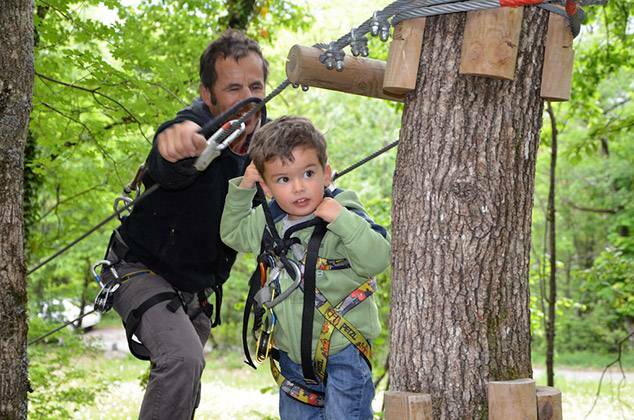 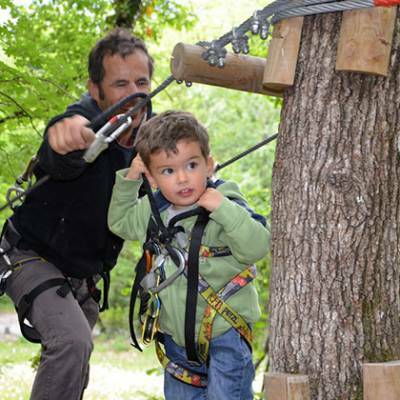 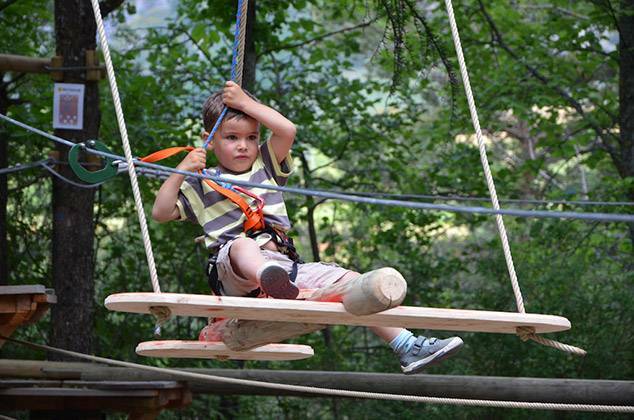 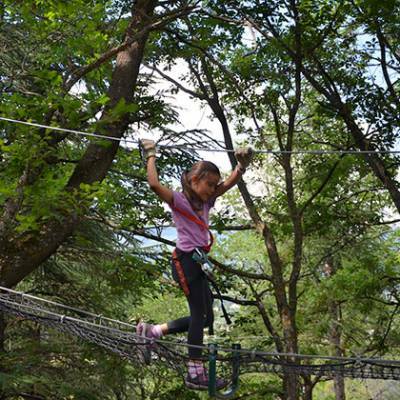 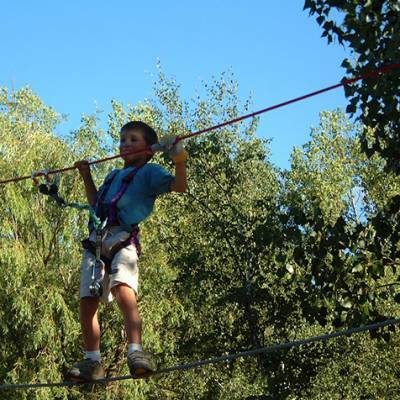 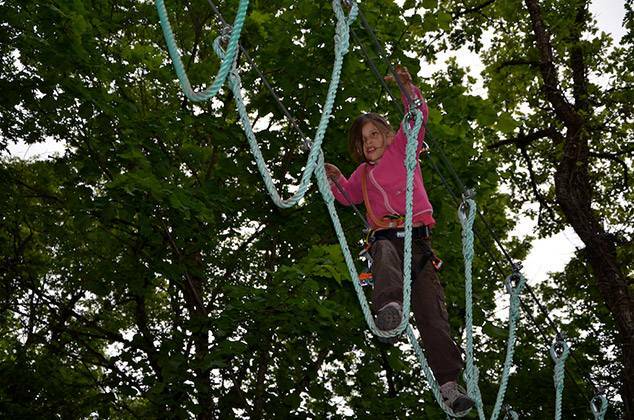 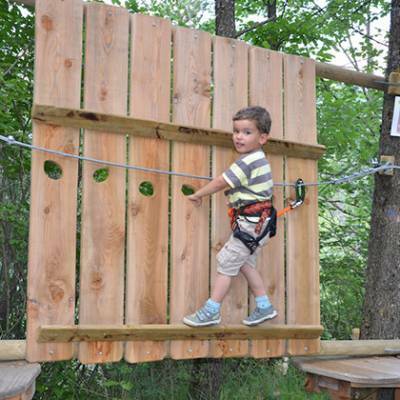 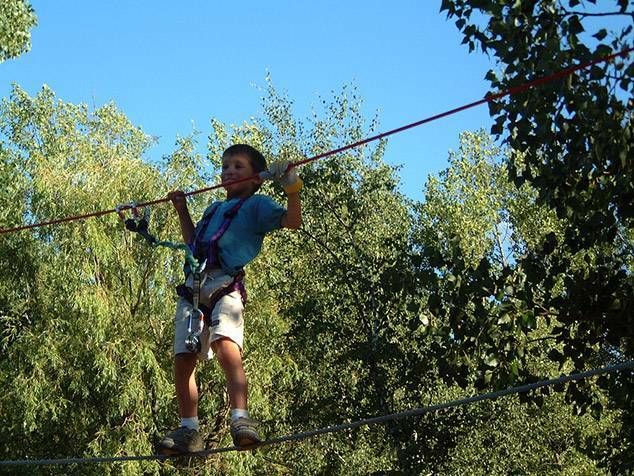 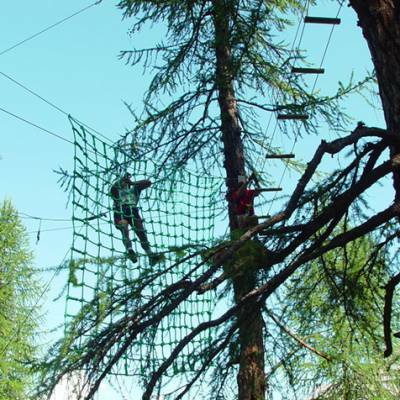 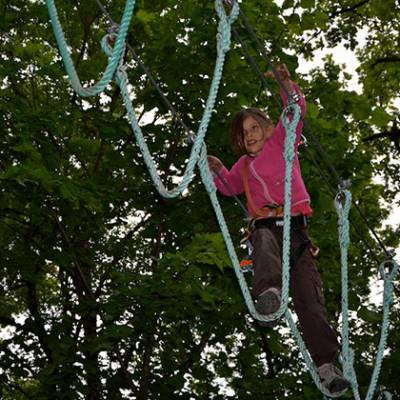 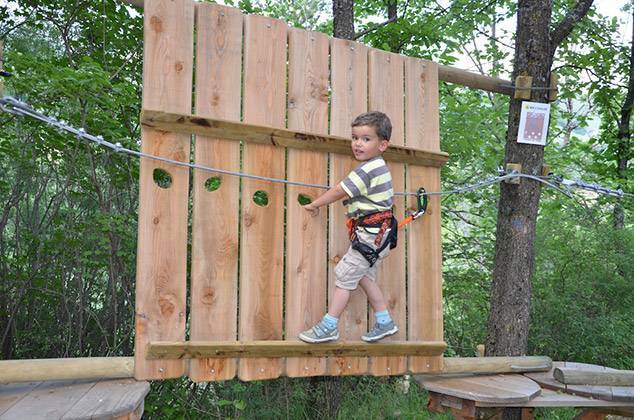 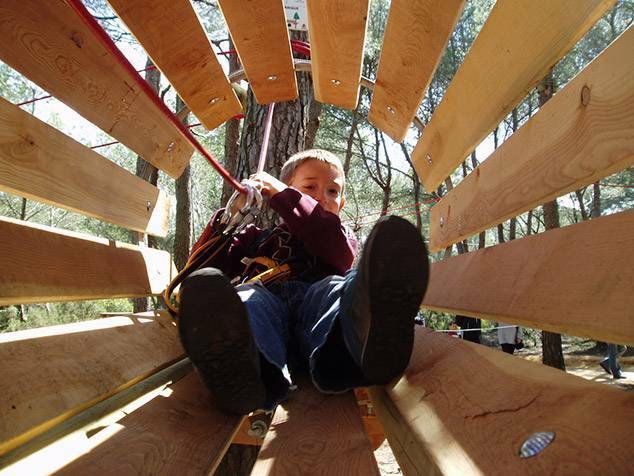 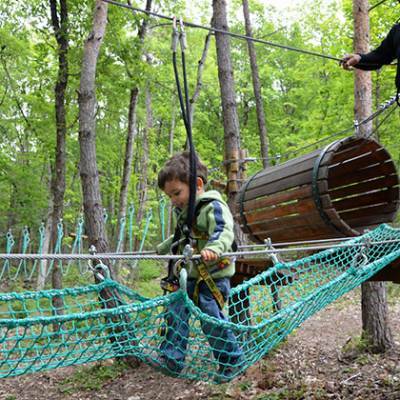 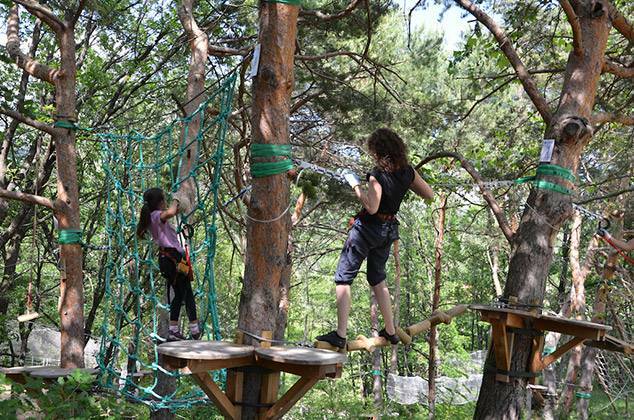 Expect to be faced with various versions of spider nets, tarzan jumps, wobbly log bridges, zip lines, tunnels and other precarious balance challenging obstacles! 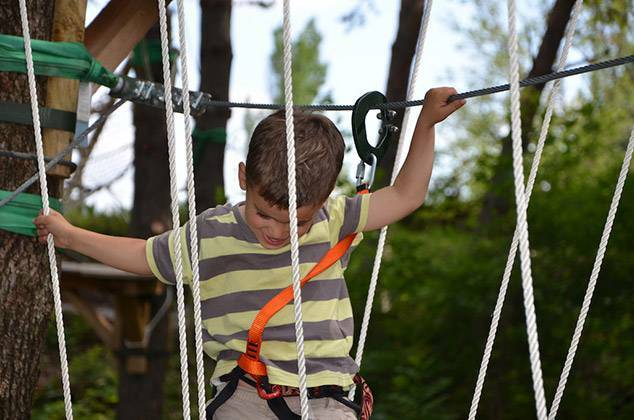 All designed to test your steel, balance and psychological strength high off the ground!